irst time on the market since 1959. One owner custom built family home on child safe level street. 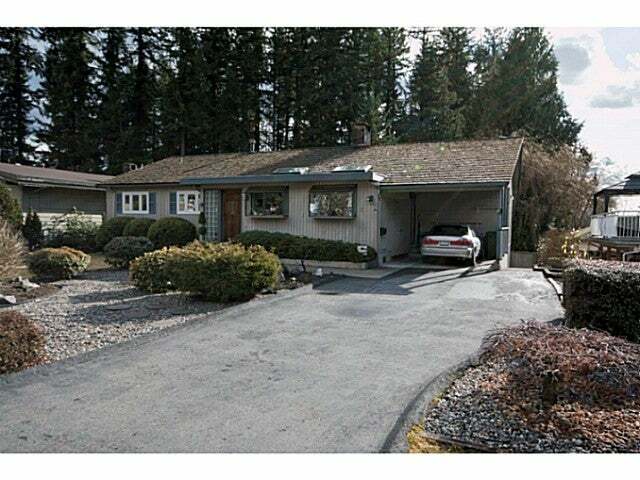 Over sized 10,150 sq ft lot with south facing backyard affording privacy and sun. Beautifully maintained home featuring main floor withlarge center island kitchen, Corian countertops, breakfast nook, and tons of cupboards. Three bedrooms, den, large living room and separate dining room. Full basement with walkout access, 4th bedroom, rec room , workshop, storage and attached sports/ bicycle room. Perfect backyard for growing families.